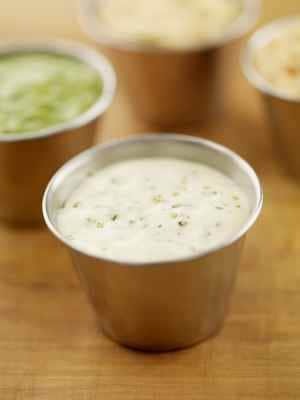 Home » Copycat Restaurant Recipes » Michael’s Due West Ranch House Dressing – you can enjoy this Annapolis salad dressing at home with taste alike recipe. 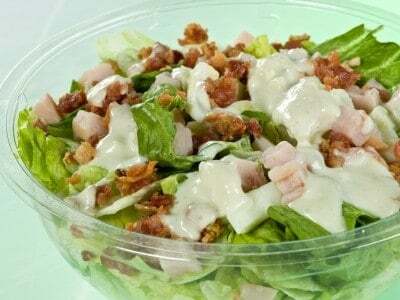 Michael’s Due West Ranch House Dressing – you can enjoy this Annapolis salad dressing at home with taste alike recipe. Michael’s is located in Annapolis. The recipe came from a book by Terri M. Long entitled Annapolis A La Carte. This recipe is a great addition for holidays and parties. Love homemade salad dressings? Be sure to try some of these salad dressing recipes. You don't need to go out and by Ranch dressing, you can make it at home. Place all ingredients into a blender and mix until smooth. This stays fresh in the refrigerator for seven days. 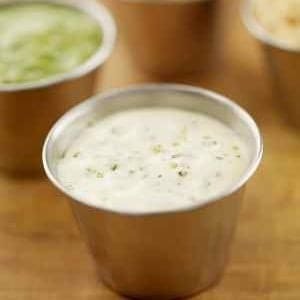 This is a great alternative to store bought buttermilk dressing! I like it much better! No preservatives or artificial flavors.